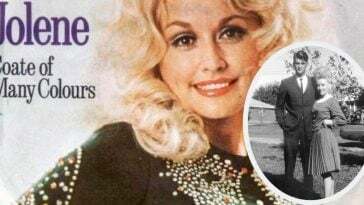 Pink Pays Tribute To Dolly Parton With Rendition Of "Jolene"
Pink paid tribute to Dolly Parton on February 8th with a stunning rendition of the country star’s 1973 hit “Jolene” for the MusiCares Person of the Year Gala. 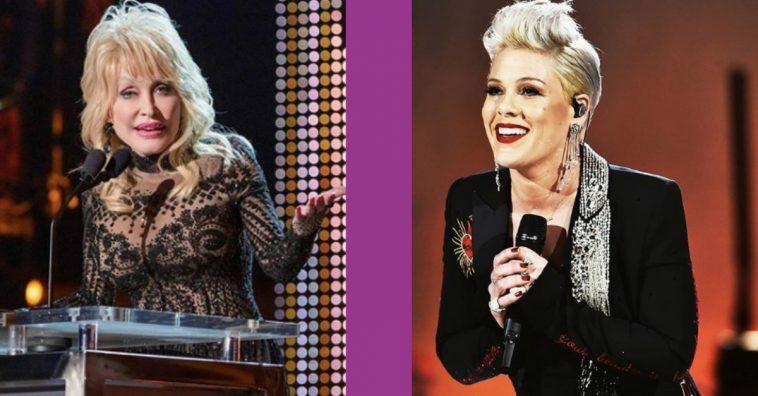 At the Gala, some of the music industry’s biggest stars came together to honor Parton and Pink was one of the many, who also received a Hollywood Walk of Fame Star a few days prior. 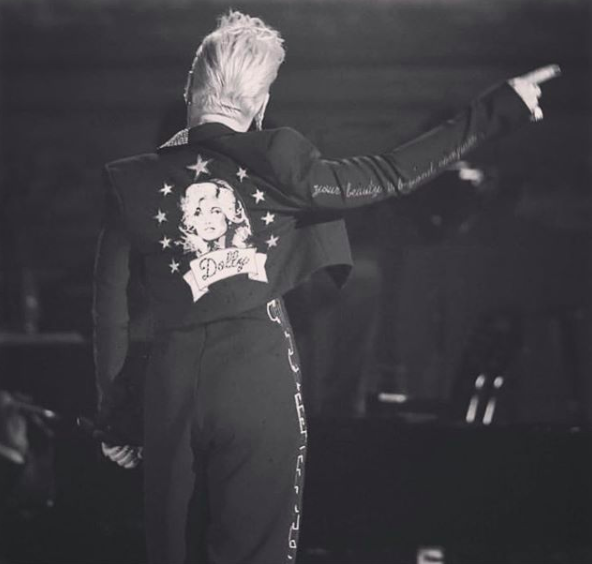 On the night of the Gala, Pink shared a black-and-white photo of the jacket she was wearing that night, which sported Parton’s face on the back of it along with her first name. 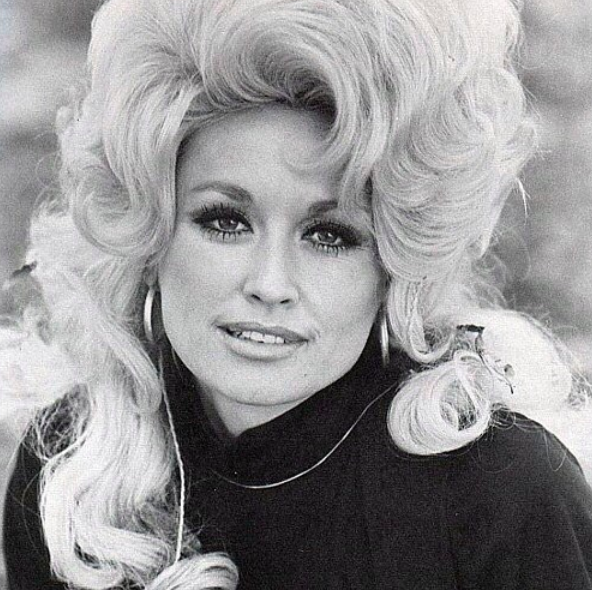 “Dolly,” she simply captioned the post. 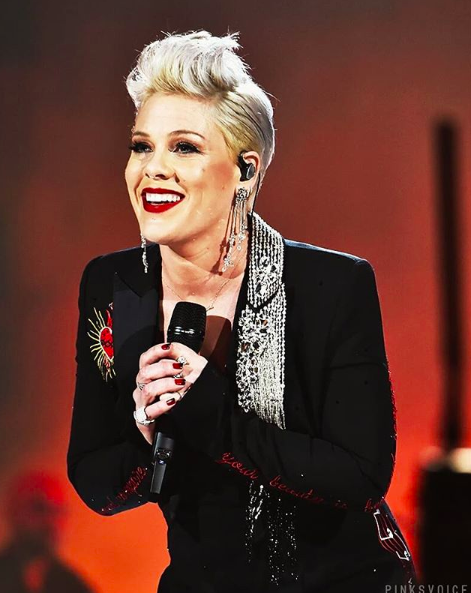 The performance featured Pink along with a guitarist for a stripped down, raw version of “Jolene.” The song features Pink’s powerful vocals, yet stayed true to the original melody of the song all the way through. 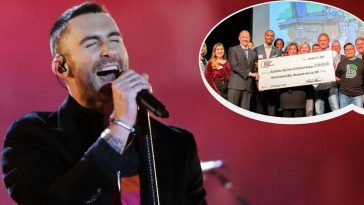 Additionally, the Person of the Year Gala has raised close to $97 million for the wide range of charity-based programs. 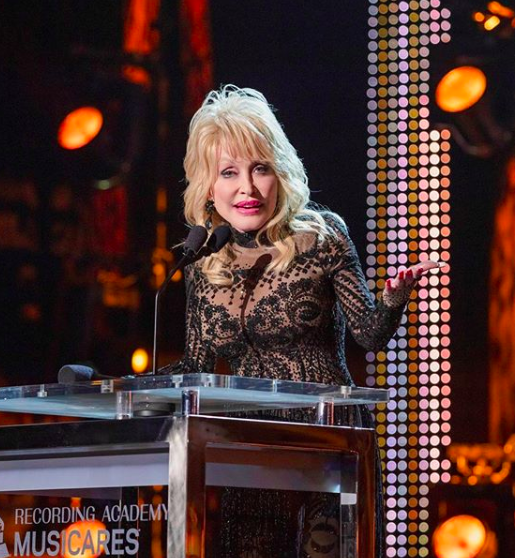 “To date, the gala has honored an impressive multitude of iconic artists, and it has also been a host to a treasure trove of spirited tribute performances,” their website confirms. 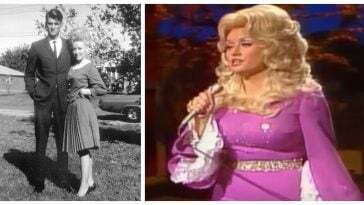 We hope they never stop honoring legends like Dolly Parton! 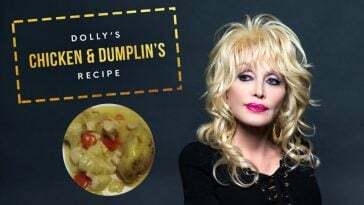 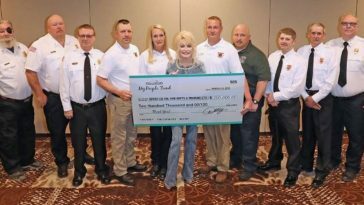 Be sure to SHARE this article if you love Dolly Parton!